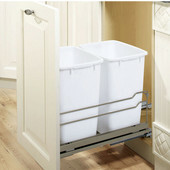 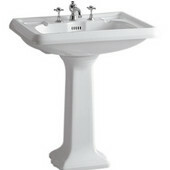 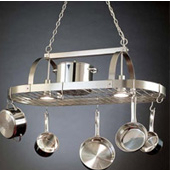 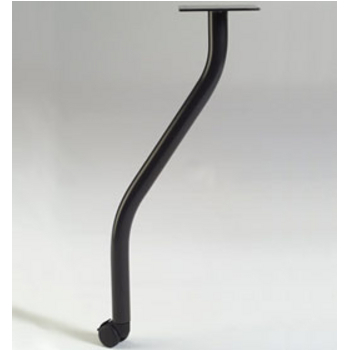 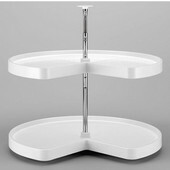 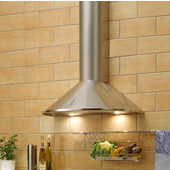 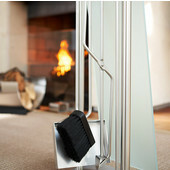 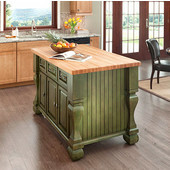 KitchenSource.com has an immense collection of easy to install table legs for you to choose from. 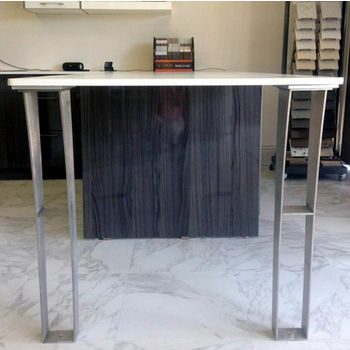 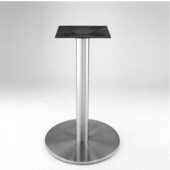 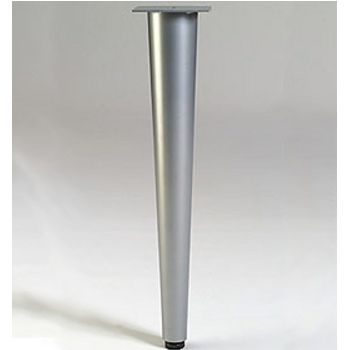 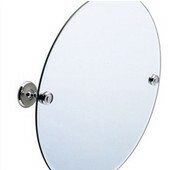 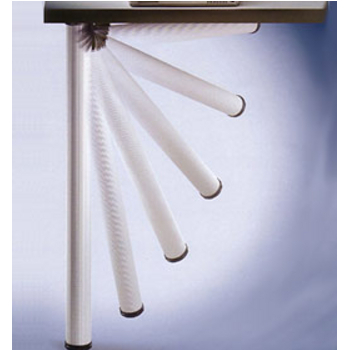 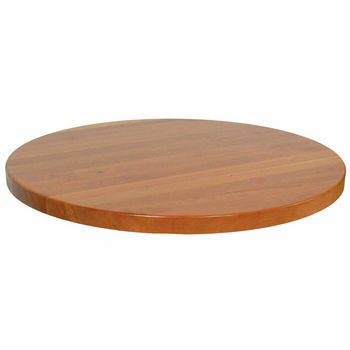 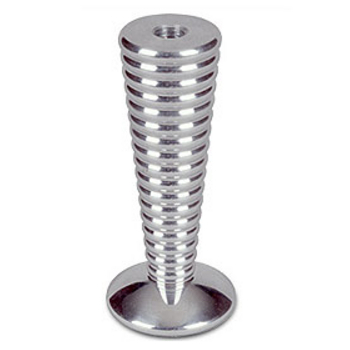 We offer all kinds of table legs to match all kinds of tabletops. 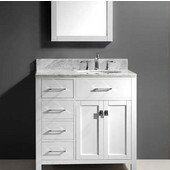 You can be confident that brands like Hafele, Durable, Hamburg, Heidelberg, and National Products offer long-term stability and stylish presence. 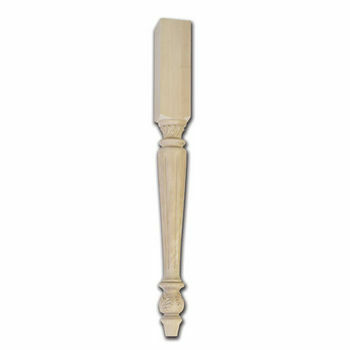 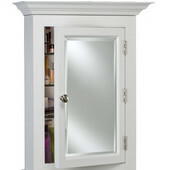 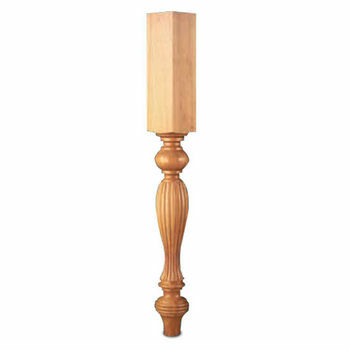 We also carry cabinet legs and furniture legs by Sedona. 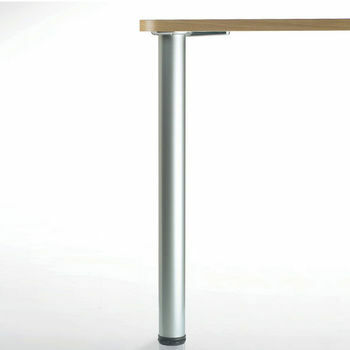 All made from stainless steel, alumina, solid aluminum or a prime selection of hardwoods any table leg you choose is assured to last. 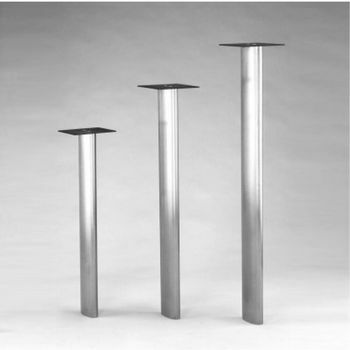 Table legs are available in 4-piece sets or sold individually at table height or counter height to suit your specific needs. 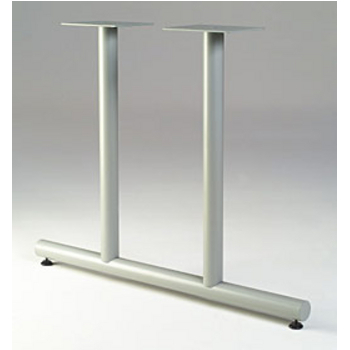 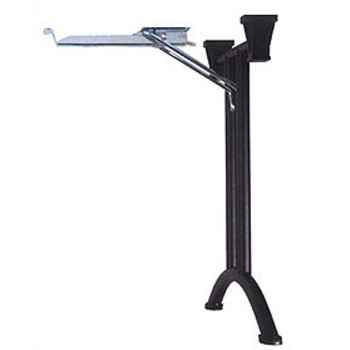 Purchase a set of adjustable table legs to stabilize an uneven floor or a set of folding table legs to save space. 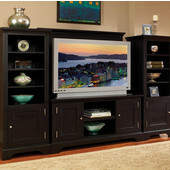 Whether you are searching for your home or office, we have something for you. 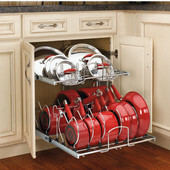 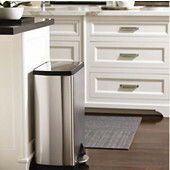 Hafele - Offering Thousands of Products to Help You Organize Your Home. 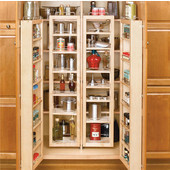 From Built-in Kitchen Organizers to Closet Organizers, Hafele has it all. 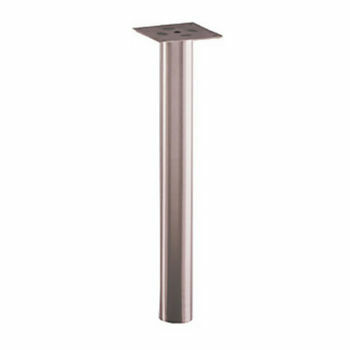 Made in America, Federal Brace's line of steel brackets includes a style for every installation, hidden to decorative, offering only the strongest support. 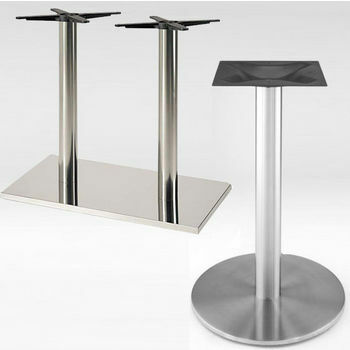 These Table Bases and Table Tops from Steelbase are made of heavy-duty stainless steel for a contemporary look that's practical and durable. 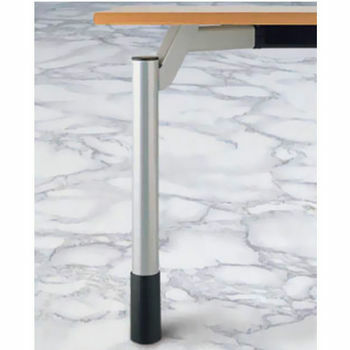 Durable offers quality table legs and table bases that meet or exceed the highest standards in the industry for both finish and construction. 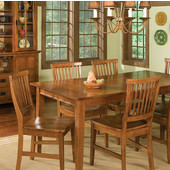 Fine Carved Wood Corbels, Counter Supports and Table Legs. 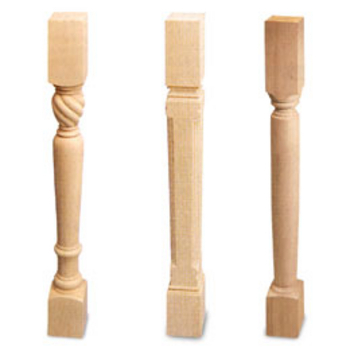 Hand-Carved Corbels, Mouldings Onlays and Ornaments Crafted From Solid Wood.